SAN DIEGO, Calif. /California Newswire/ — The Mortgage Collaborative, the nation’s only independent mortgage cooperative, today announced the addition of Loan Vision, a mortgage industry-specific financial management and accounting software provider, to its preferred partner network, giving its Lender Members access to the industry’s premier accounting software. 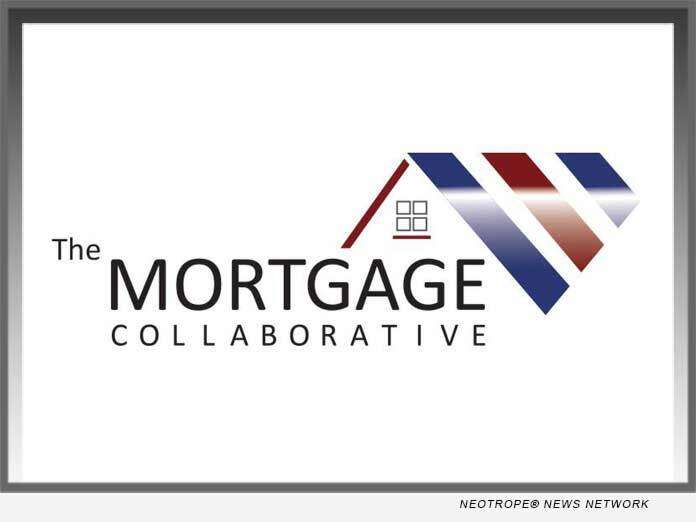 The Mortgage Collaborative network is more than 120 lenders strong, with an aggregate annual origination volume of over $200 billion. The lender network is supported by a preferred partner network of organizations that specialize within each facet of the mortgage life cycle. The Mortgage Collaborative is rewriting the playbook on the cooperative model and their network caters to lenders of all sizes, with a strong mix of independent mortgage brokers and community banks and depositories. For more information, visit: https://www.mortgagecollaborative.com/. For more information, visit: http://www.loan-vision.com/.